Tasting Profile / Serving Suggestions: Honey and ginger plays well together in this delightful white balsamic. A gentle, spicy heat balances perfectly with the moderate, natural acidity of our white balsamic vinegar. 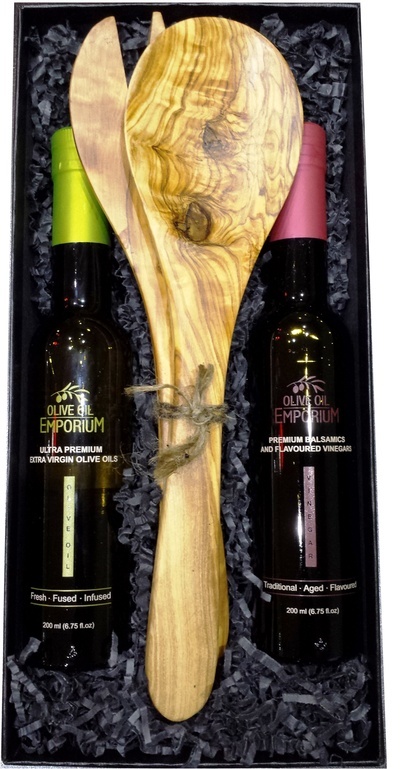 Great when paired with our Persian Lime Extra Virgin Olive Oil and positively shines with our Japanese Toasted Sesame Oil! Combine this vinegar with our Toasted Sesame Oil, or our Garlic Extra Virgin Olive Oil and soy sauce for a sublime marinade. 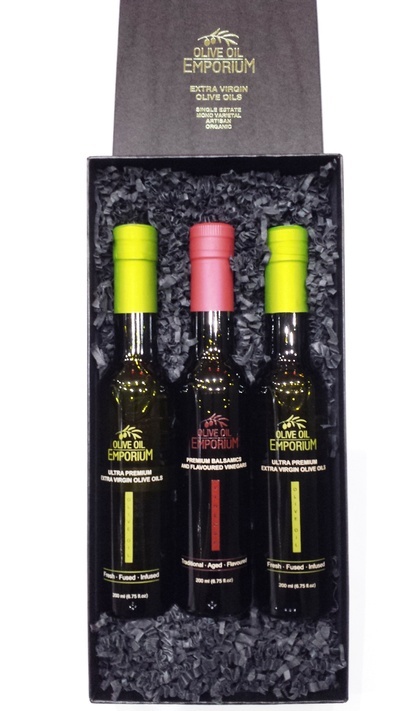 Also works well with the Basil Infused, Lemon Fused, and Blood Orange Fused Olive Oils. 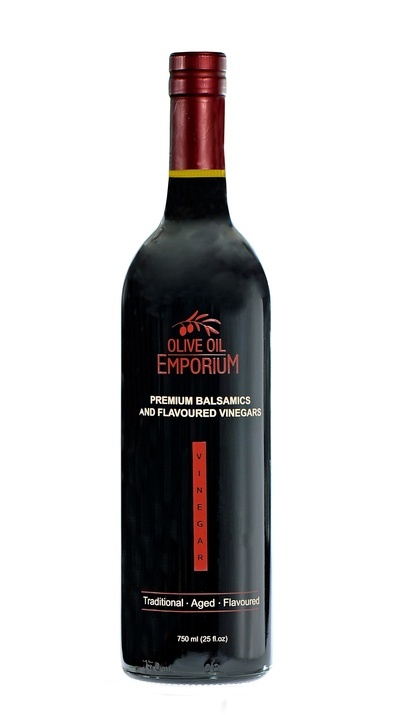 An excellent balsamic to use in stir-fried dishes!